TestoGain is a supplement made by a company called Douglas Laboratories. If you’re looking to find out whether TestoGain is a product worth trying or not, then you’ve landed on the right page. 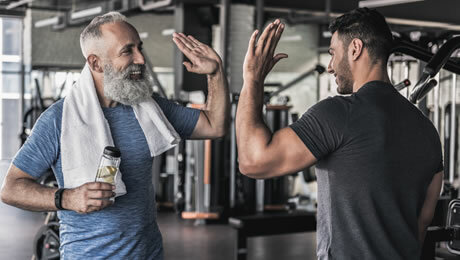 Our TestoGain review is going to focus on all of the main things that you need to know about this particular supplement as we look to see where it stands in the market. We’re going to be breaking down the ingredients formula in detail, while also paying attention to the dosages and the customer reviews. Then, we’ll look to see whether TestoGain deserves a place on our list of the best testosterone booster supplements on the market right now. There are loads of supplements in this category on sale these days, and the extra choice is great. But the additional products can make it difficult to pick out the best products. 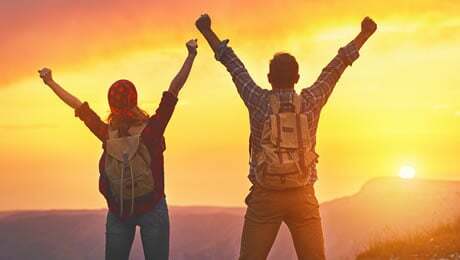 Hopefully, this review will reveal whether you’ll want to buy TestoGain, or id your money would be better spent on something else. So, let’s not waste any more time and let’s start taking a closer look at TestoGain from all angles. As we’ve already worked out, TestoGain is a so-called ‘testosterone booster’ supplement made by a company called Douglas Laboratories. 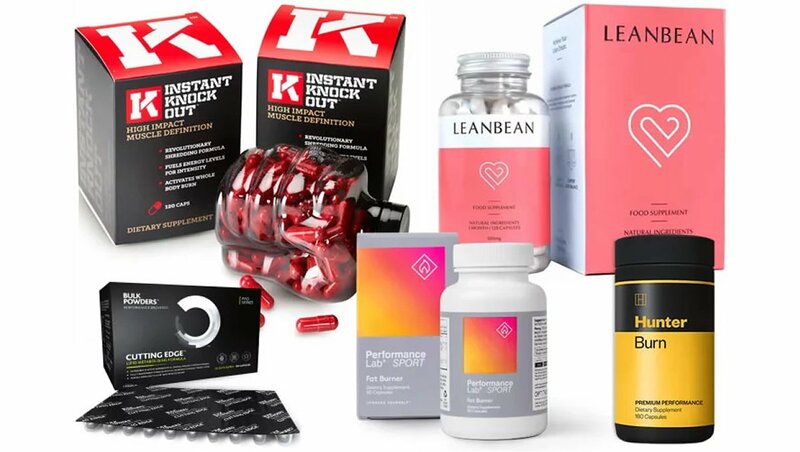 In case you didn’t already know, these are supplements which usually use a blend of herbal extracts and sometimes things such as vitamins and minerals. hey are usually simply food supplements which contain a number of plant extracts and other ingredients such as vitamins and minerals. They have become incredibly popular in recent years as more men look for ways to feel at their best. TestoGain is currently priced at around $55 a bottle, although we found some people reselling it on Amazon and eBay for much more than this. The bottle of TestoGain describes this product as a “Hormone Specific Formulation”. The description on the official TestoGain website says that this product is a “formulation of adaptogens and phytochemicals”. Now, that’s quite a mouthful. We guess that Douglas Laboratories are targeting a higher-end consumer with this product. The marketing material goes on to say that TestoGain has been formulated to support the “health of glands and tissues”. So, clearly Douglas Laboratories are pretty confident that this product will work as advertised. 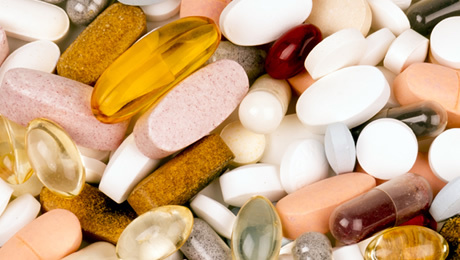 However, we’ve learnt not to pay too much attention to the marketing material surrounding supplements. 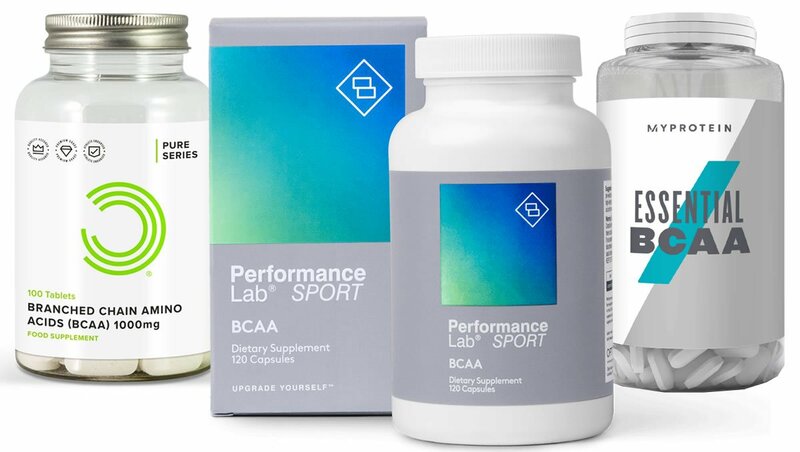 Generally speaking, it’s much better to look at the ingredients formula, the doses and the customer reviews to get a better picture as to whether a supplement will work or not. So, let’s move onto the next important section in our TestoGain review. Let’s begin this part by taking a close look at the actual ingredients label of TestoGain as shown on the bottle. Firstly, we must admit that we were disappointed to see that TestoGain uses a proprietary blend to hide the doses of the individual ingredients in the formula. This means that we’ve only actually been told the weight of the total blend, and not the doses of the ingredients. 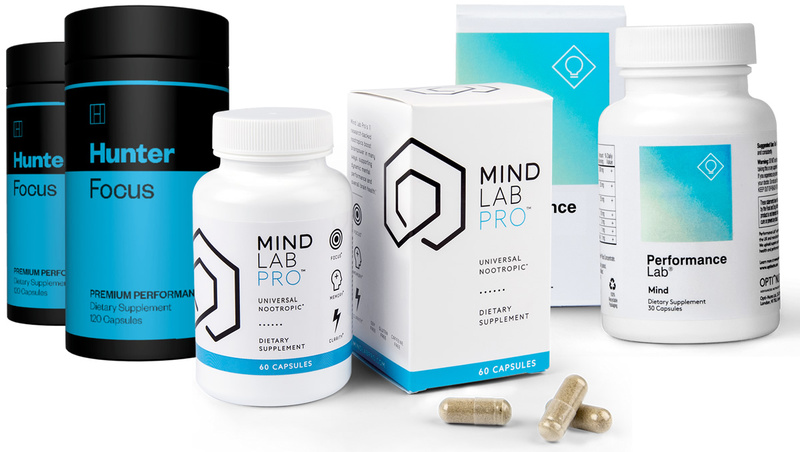 This is far from ideal, and we generally advise staying away from supplements that use proprietary blends, because we much prefer it when manufacturers are totally transparent with their customers. Anyway, let’s now focus on the main ingredients in the TestoGain blend. • Horny Goat Weed – This is quite a common ingredient. As the name suggests, it’s known for its supposed ability to boost libido. However, there is not much human evidence to back this up. • Velvet Bean – Also known as Mucuna Pruriens, this is a fairly common supplement ingredient. It’s one of the main ingredients in Prime Male. It’s a source of L-Dopa, which is a direct precursor to the neurotransmitter Dopamine. • Gokhru – Also known as Pedalium Murex, this is a herbal extract that has a history of use as a male enhancer. But it’s not the most researched ingredient and not proven to work. • Maca – This is an extract which comes from a vegetable in the broccoli family. It has a history of being used as an aphrodisiac, but there is much direct evidence confirming its benefits. • Damiana – Again, this is a plant extract that has a history of use as an aphrodisiac and as an energy tonic. However, it doesn’t have a whole lot of human studies to back up its supposed effects. • Muira Puama – Once again, this is another plant extract that has a history of use as an aphrodisiac. But once gain, there isn’t a whole lot of human-based evidence to back this up. • Eleutherococcus Senticosus – This is another herb in the TestoGain formula. Again though, there is not a great deal of evidence linking it to many benefits in humans. • Tongkat Ali – Also known as LongJack, this is a common ingredient in supplements in this category. However, despite claims to the contrary, there isn’t that much evidence to suggest that it can actually raise testosterone levels in humans. • Panax Ginseng – An extract which has a history of use as an energy tonic in traditional medicine. Whether it works or not has not been proven. • Ashwagandha – This is a decent inclusion in the TestoGain formula. It’s a plant extract which is common in supplements in this category. It’s just a shame that we don’t know the dose because of the proprietary blend. Quite a lot of our favorite ingredients didn’t make it into the TestoGain formula. D-Aspartic Acid is one of the most popular ingredients for supplements in this category, and for good reason. Meanwhile, Magnesium and Zinc are two essential minerals that are commonly included in supplements of this type. And Black Pepper Extract is thought to be able to boost the bioavailability of certain ingredients. 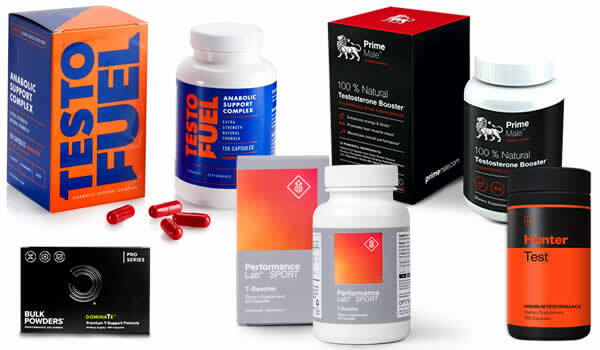 You can see our updated guide to the top supplements by following the link shown below. Are there any TestoGain side effects? 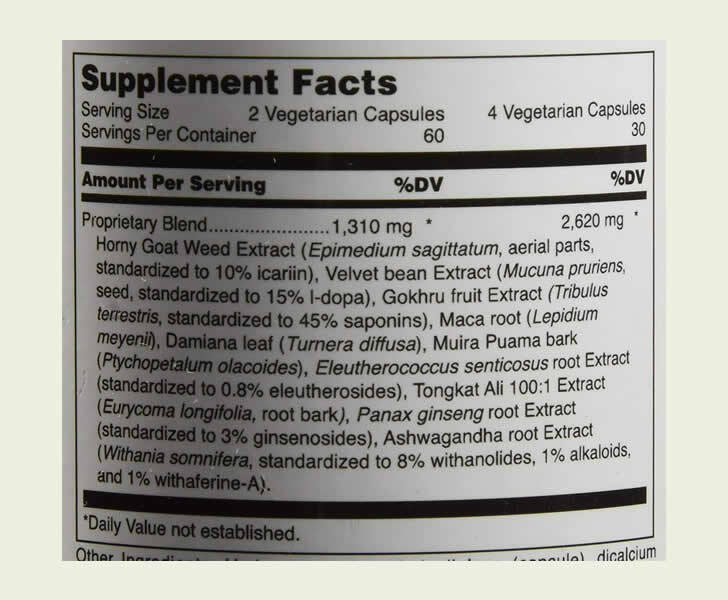 The proprietary blend makes it a little bit tricky to judge potential side effects because we don’t know the doses of the individual ingredients. We generally recommend that you do some of your own research into the ingredients before thinking of trying any new supplement. It’s also always a good idea to consult your doctor before thinking about adding any new kind of supplementation to your regimen. Each bottle of TestoGain contains 120 vegetarian capsules. The directions say that you should take two capsules each day with food for 1 to two weeks. The dose may then be increased to four capsules each day with food for two to four months or as directed by your healthcare professional. This all seems pretty complex to us. We’d rather just have some simple directions that we can stick to easily. At the time of writing, there were 14 TestoGain reviews on Amazon. It had an average rating of 3.6 out of 5 stars. One person rated it five stars, saying they had been using it for years and that it is “clean and effective”. However, one negative TestoGain review came from someone who rated it one star and called it “useless”. We don’t currently rate TestoGain among the supplements on the market right now. That’s simply because it uses a proprietary blend to hide the doses of the ingredients, and it’s also missing some good substances such as D-Aspartic Acid. 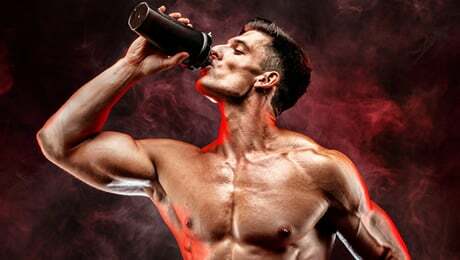 You can see our updated guide featuring our top pick of the best supplements via the link below. Just remember that there is no such thing as a magic pill to solve all of your problems. Good quality supplements can make a difference, but they need to be combined with the right lifestyle choices to be effective. That means that you should always make sure that you’re sticking to a healthy diet, training hard and getting plenty of rest before thinking about any kind of supplementation. That brings us to the end of our TestoGain review. Overall, we were a bit disappointed by this product. It has a few decent ingredients such as Ginseng and Ashwagandha, however it’s let down in our opinion because it uses a proprietary blend and is also missing some key ingredients.